Video course instructional in upper limb surgery - clic here! 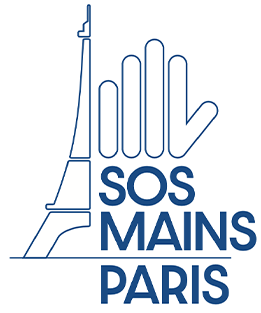 Welcome to the functional service of the hand, upper limb and peripheral nerve surgery service site of the European Georges Pompidou Hospital (HEGP) in Paris. This service plays an integral part in the HEGP traumatologic and orthopaedic surgery department. It has three missions : care, teaching and research. 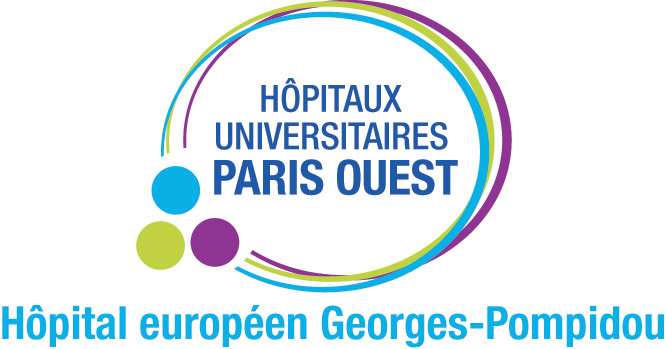 Unique within the Assistance Publique – Hôpitaux de Paris -the largest hospital complex group in Europe – this department is dedicated to upper limbs and peripheral nerve pathologies, and more specifically sports pathologies. Every day our team of surgeons treats French and foreign patients suffering from shoulder, elbow, wrist , hand or/and peripheral nerve diseases, pathologies or accidents. (carpal tunnel syndrome, brachial plexus traumatic paralysis). Today it is one of the main European centers for hand and upper limb surgery. ATTENTION. Online information or advice are not medical consultation and thus shall not exempt the physician or the patient from a real consultation including an anamnesis and a cliniucal examination that are required to lead to a diagnosis and a prescription. See the legal mentions. This website respects the HONcode principles. Verify here.